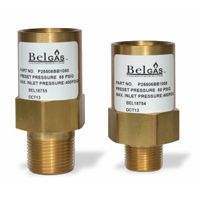 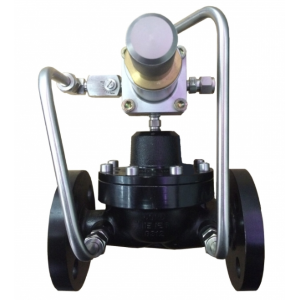 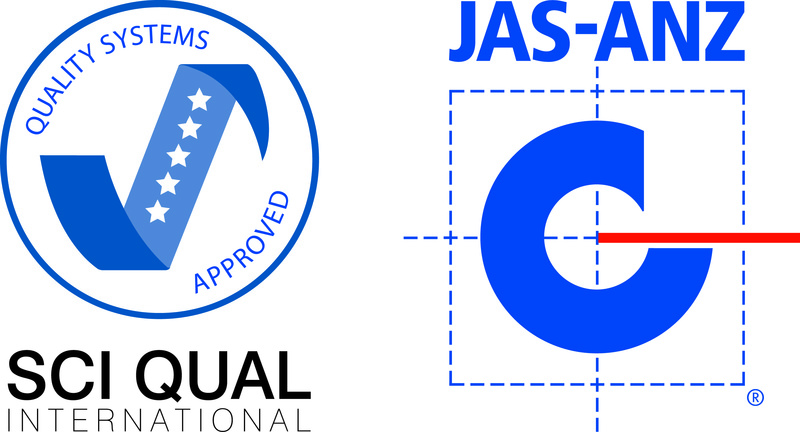 Gascat Junior CH & LP, Direct Operating Pressure Relief Valve, 3/4" and 1"
StraVal Model BPS05-NPT-P Plastic Back Pressure Regulator Valve, Angle Style, 0.5 to 2 Inch, 34 to 860 kPag, Liquid only. 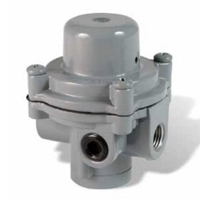 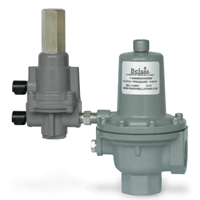 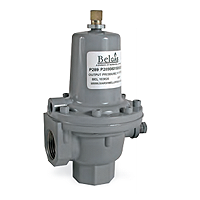 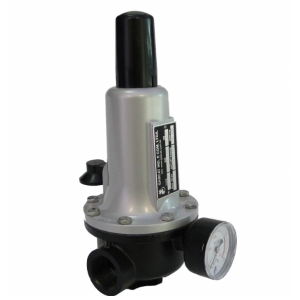 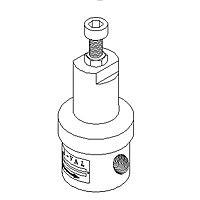 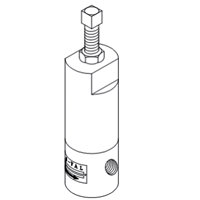 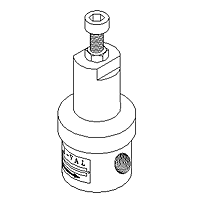 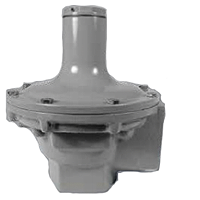 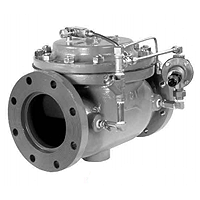 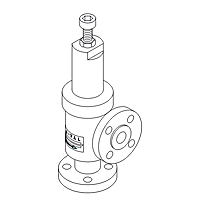 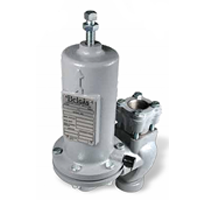 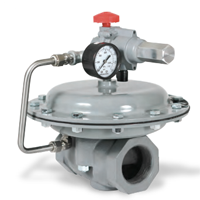 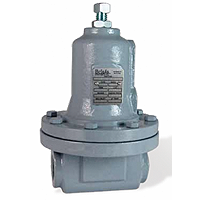 StraVal Model BPS09-P Plastic Back Pressure Regulating Valve, Angle style, Liquid service, .05 to 2 Inch, 550 kPag rating. 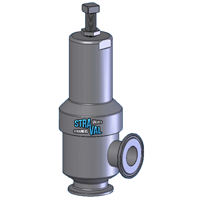 StraVal Model RVC05-150flg- 150# Flanged Pressure Relief Valve, 316SST, Monel, Titanium, Hastelloy, Alloy 20, 0.5 to 4 Inch. 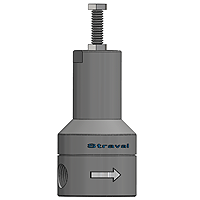 StraVal Model RVC05-300flg-Flanged Pressure Relief Valve, 316SST, Monel, Titanium, Hastelloy, Alloy 20, 0.5 to 4 Inch. 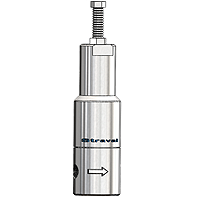 StraVal Model RVC05-600flg-Flanged Pressure Relief Valve, 316SST, Monel, Titanium, Hastelloy, Alloy 20, 0.5 to 4 Inch. 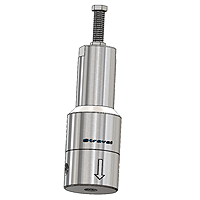 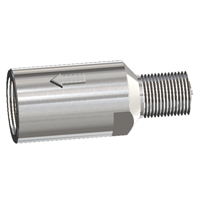 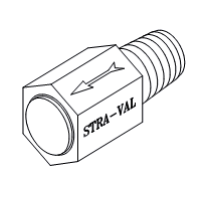 StraVal Model RVC05-TC-Tri-Clamp Sanitary Relief Valve, 0.5 to 3 Inch. 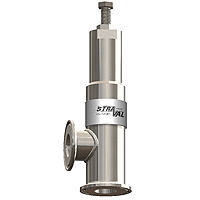 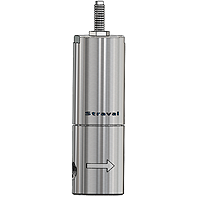 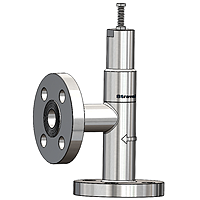 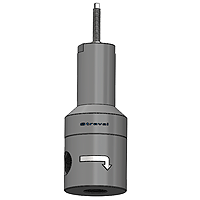 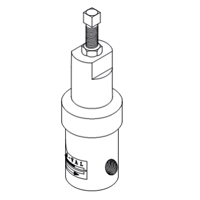 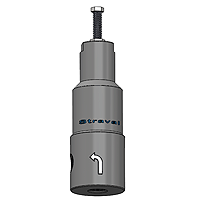 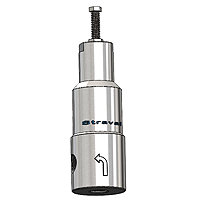 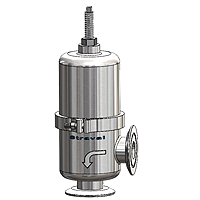 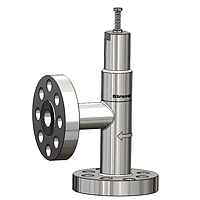 StraVal Model RVH-05i Relief Valve, Inline Style, 316SST, Monel, Titanium, Hastelloy, Alloy 20, 0.25 to 1 Inch.